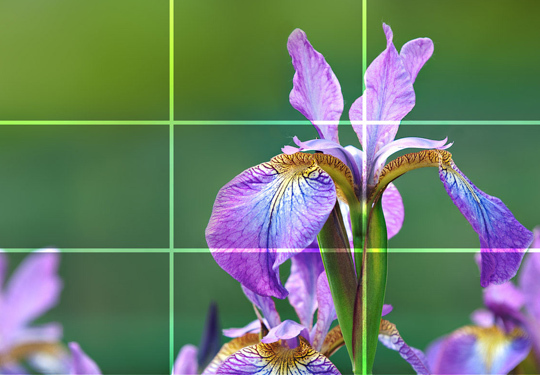 The Rule of Thirds is a basic principle of photographic composition we should know. It’s so simple rule that allows even novice user to create a good composition in a simple and effective way. 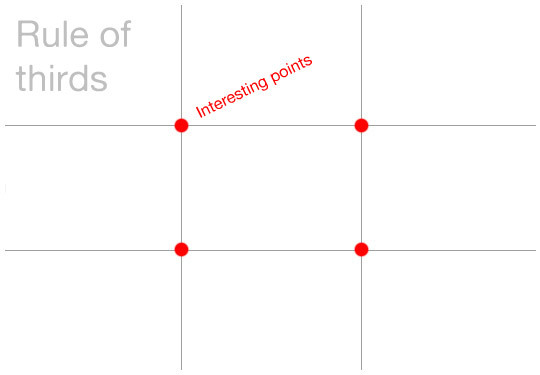 The points of intersection are called points of interest. Place your subject on these points and the picture will result dynamic, balanced and organized. This simple rule allows us to decentralize the subject in a right way. Many real cameras (and also photoshop-cut tool) display this grid. 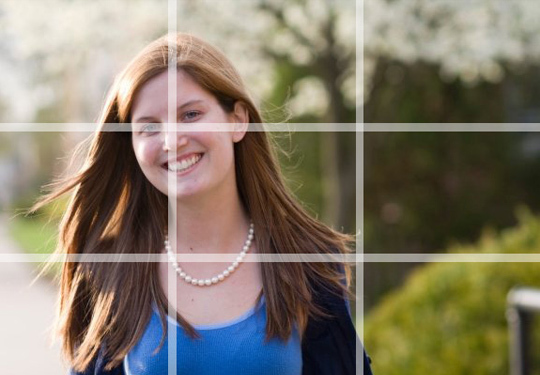 The purpose is to facilitate the composition of every image using the rule of thirds. 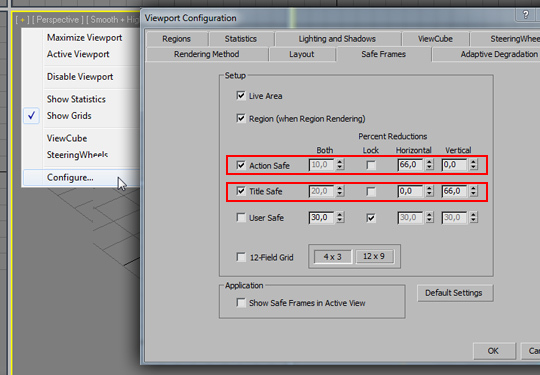 Now that we felt in love for this rule we would the same grid in our viewports to better organize our 3d scenes, ins’t it? 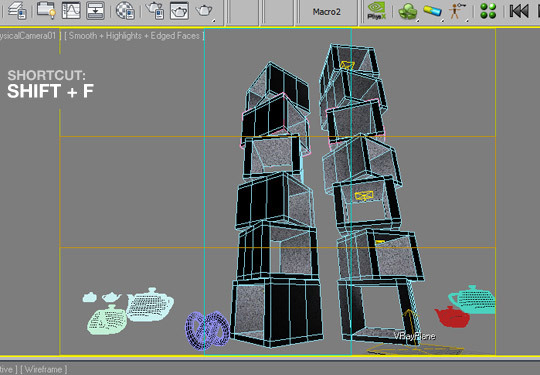 Unfortunately at present there isn’t any button in 3ds Max to do that, so we have to make it ourself. Just go to [+] > Configure> Viewport Configuration. Our viewport is ready to guide the composition through the rule of thirds. Jacques Loussier played an amazing Bach-jazz in the ’60s, but first of all he was able to play the Classic Bach perfectly. Of course you can go over this rule, but only after it is fully owned. In art you can’t have rigid rules and getting good results everytime. It’s impossible! It must always be adapted, mixed to situations and also violated with consciousness. The Rule of Thirds helps to get a dynamic compositions, ok. But if you do the exact opposite – center the subject – you get the maximum static. It’s obvious. There are cases in which the subject must be completely static. 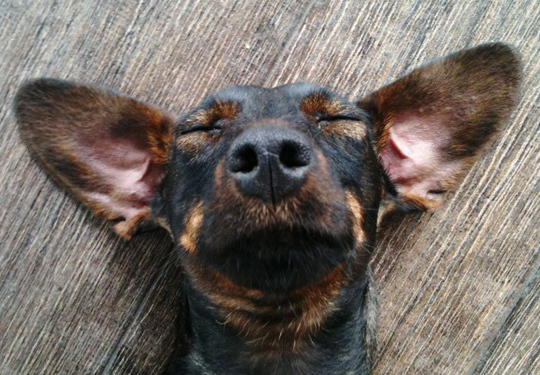 My next picture is a great example: my “actor” is relaxed, sleeping, dreaming 1000 things to sniff. If I center the subject the picture works fine. I’m relaxing myself looking at it. 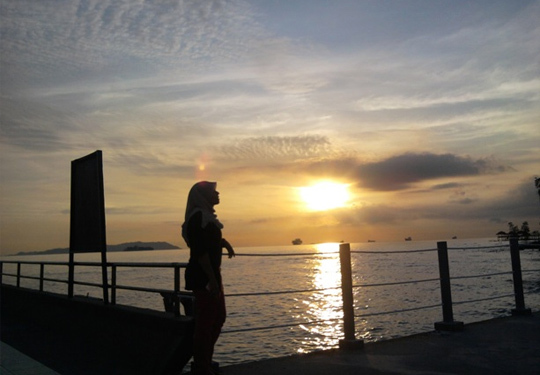 I always look forward to your blog posts! 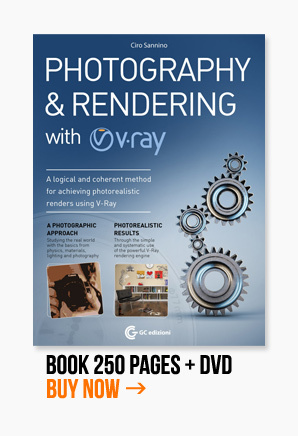 I enjoyed this one… I am aware of the rule-of-thirds, but it never dawned on me to set it up in 3DS MAX, Thanks for the tip! Very useful!!!! thanks a lot. i´ve been trying to get this grid in my viewport for a looooong time! Hi,Thank you and your tutorials! I like your blog! I come from China, looking forward to more of your tutorials. Hello there, You have performed a great job. I’ll certainly digg it and individually recommend to my friends. I’m sure they will be benefited from this site. i was using it with making a plane and applying a lattice mod and linking this to cam! but never occured what you deviced! thanks a ton!! !